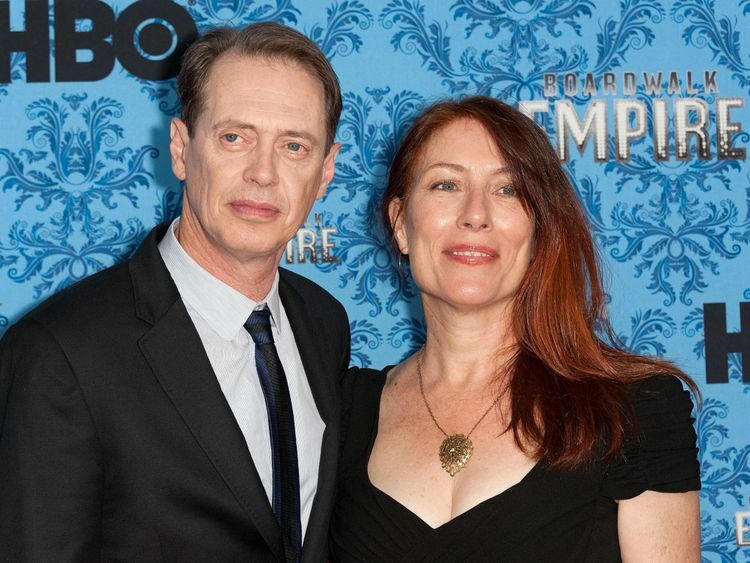 Jo Andres, who was aged in her mid-60s, and Fargo star Buscemi had been married for 31 years and had a son, Lucian, in 1990. Her funeral was reportedly held at their home in New York City earlier this week. Her cause of death has not been revealed. Around 20 guests were at the service and they reportedly included Buscemi’s Big Lebowski co-star John Turturro and his wife Aida Turturro from The Sopranos. Andres was known for her film/dance/light experimental performance art in the 1980s and also directed music and art videos. The couple married in 1987, and Andres won acclaim in 1996 for her film Black Kites which was shown at the Sundance, Berlin, and Toronto festivals. Andres’ website describes the film, based on 1992 journals of Bosnian visual artist Alma Hajric, who was forced into a shelter during the Sarajevo siege, as “non-linear, dreamlike and spectral”. During an interview in 2009, the Boardwalk Empire and Reservoir Dogs star, 61, said his favourite work of art was “something by my wife Jo Andres. She paints, she makes films, she has done performance”. Andres was also a dance consultant to the acclaimed Wooster Group. And she was artist in residence at leading universities, museums and art colonies, including Yaddo and The Rockefeller Study Centre in Bellagio, Italy.